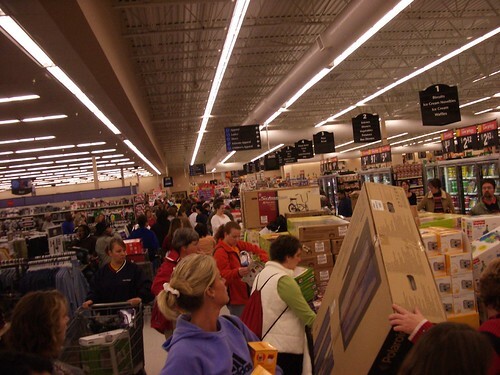 18 November 2013, 15:03 p.m.
There’s really only one item that brave Black Friday shoppers need — a mobile device. Whether you’re rocking a phone, a tablet, or one of those new hybrid ‘phablets,’ your device is the perfect tool for plotting your shopping route and letting you know where the best deals are. This year many stores have created special content especially for social networking fans and device owners. As more and more users sign up for communities like Facebook or Pinterest, smart businesses are too. The retailer sometimes gets blamed for starting this whole Black Friday madness in 1924 with its Thanksgiving Day parade. The day is the official signal to the world to get shopping! 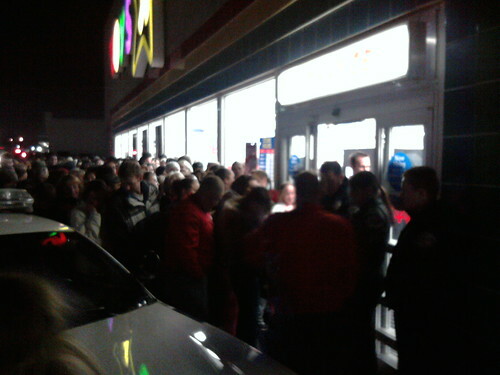 Macy’s also got a lot of attention this year by announcing it was going to be open Thursday night for the first time. 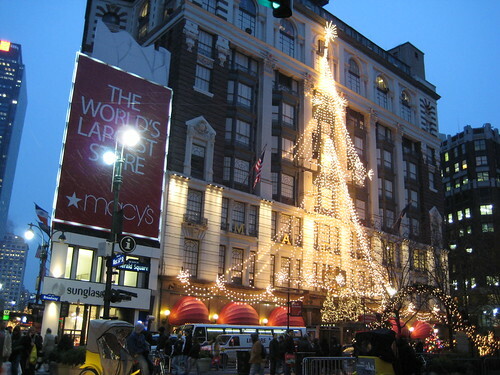 People wanting to shop at Macy’s on black Friday or preview what’s going to be on sale can check out all sorts of online resources, including the official Macy’s page, a Macy’s mobile app and the official Macy’s Pinterest page. They can also sign up for special Black Friday text messages. The world’s largest retailer also wants to be the world’s largest holiday retailer, and has come up with an entire “Your Black Friday Destination” campaign for that shopping day and beyond. This includes access to sale information for its stores and online catalog plus an official app for every common device platform. With the app, you can add products to a Favorite list by clicking the item in various listings, search by voice, or scan the bar code of the item in the store. You can also sign up for emails or notifications when certain items come on sale. The electronics retailer has some good things going for it. It typically offers great deals on Black Friday, Saturday, Sunday and CyberMonday. 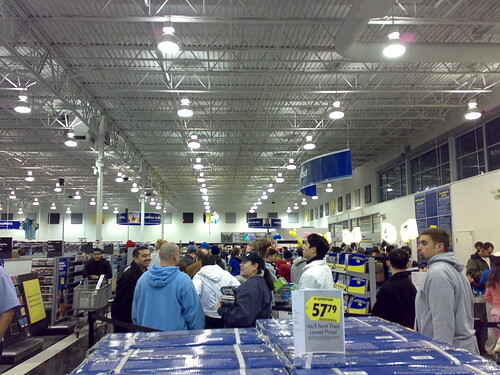 Deals abound on Black Friday, and fans are encouraged to follow Twitter and Facebook on their computers or mobile devices for special announcements and in-store and online exclusive deals. You also can share your email to be put on a list for other super Black Friday offers. The world’s largest toy store knows how to wow kids, especially by printing larger and larger inserts in the newspapers as early as mid-October. The release of the Big Toy Book has become a special event, and the store gives kids plenty of time to page through it to circle everything they want. Mobile device owners can visit a Black Friday portion of the store’s site to get everything from current sales to a store locator. There’s also links to commercials on YouTube plus a Pinterest page of deals. The store also plans to open Thursday evening.